Refining home searches for clients is a game-changer, and Ryan puts the technology tools at KW to good use getting down in the mud to show house hunters specifically the type of the properties that fit their housing search parameters. Ryan's objective is to grow as an effective and client-focused agent. 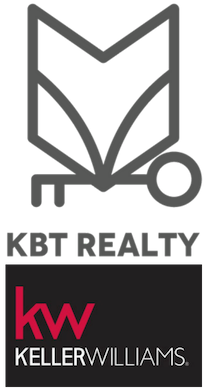 To talk with Ryan about your buying or selling goals, and to start a tech-enabled real estate transaction, call him at 910.599.5026 or email ryannaylor@kbtrealty.com.